Key Words with Marketing Automation, Are Far More Advanced Than You Could Ever Imagine! How do you deal with the feature of keywords in WeChat Official Account? In the original backend, operators could set up to reply fixed text\messages… if followers input some keywords. No! The WeChat keywords used with the auto-marketing technology are stronger than you think! Today, JINGdigital compare the original version with the high-level features to explain the usage guidelines for keyword responses. Situation 2: Using a close match. It is very likely that the user will receive the set content by sending a “J” or “d”. Take good advance of keywords, could enhancing the value of content marketing. WeChat articles usually do not increase their readings and forwarding volume after one week of publishing; keywords make the content “spread twice”. After the user triggers the keywords, the former dry goods articles can be shown, which not only enhances the interaction with the user, but increases the usage rate of the past content. If the potential customer uses the keyword “how much money” or “I want to buy”, he/she can be given to the brand’s online purchase link or informed the offline purchase address to improve the purchase rate. If potential customers use keywords such as “Valentine’s Day”, then the WeChat operators in B2C industry will provide them with the corresponding event text-H5 link, picture, or event display poster-without missing. The traditional keyword design can’t perform at the same level as JINGdigital one: the WeChat keyword dialogue of the original platform is limited to one reply. But the advanced feature can be used as the trigger of a conversation, which increases follower interaction. Keywords one followers input can be converted into tags in order to create clearer user images. 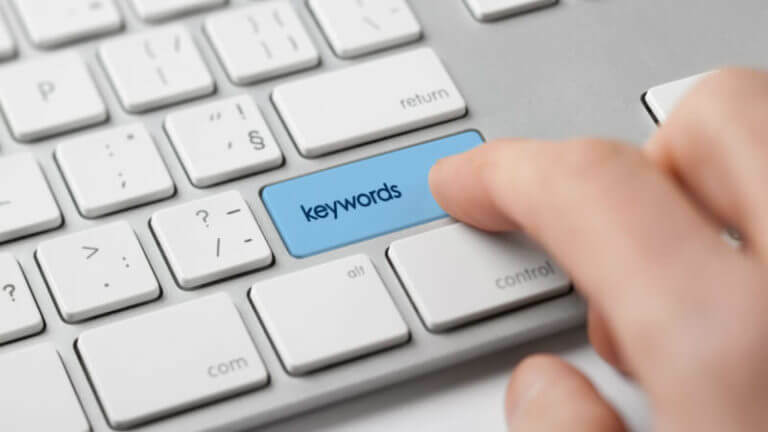 In high-level keyword features, the keyword could also be used to identify more information of the follower, i.e. which products he is interested in and the location (confirmed by the geographical location and the dialogue). This process generates tags for each piece of the informaiton such as “Shanghai Huangpu District users”, “lipstick lovers”, or “weekend shoppers”. This multi-interaction label dimension causes clarity of user portraits to increase. The keyword can be used as a trigger to group followers into different segments, which enables a personalized journey and a new interactive experience. For example, a B2C brand event only sends offline activity information to Shanghai customers. By responding to specific keywords, followers can be designated into “Shanghai User Group” and become a specific target of brand marketing activity articles. 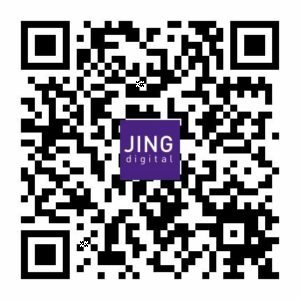 By setting in the JINGdigital backend, the keyword can be used as a trigger to update the customized menu into a personalized version for different followers. Once the conversation is over, the menu is automatically updated to the content he/she is interested in.